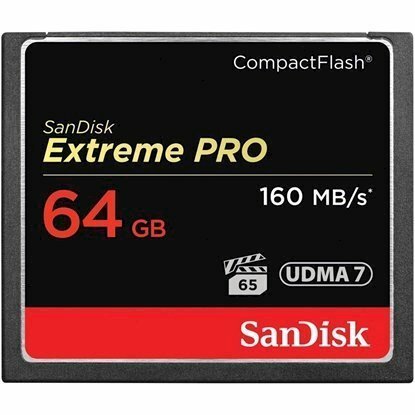 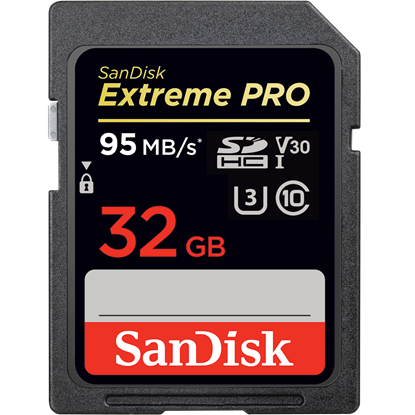 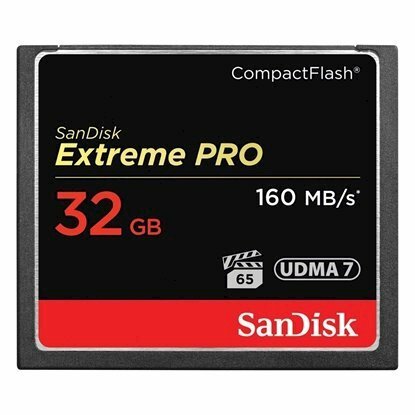 Sandisk branded products are used by top electronics companies and can be found in enterprise data centers worldwide, so consumers can be confident their important data is at their fingertips. The world of digital content grows exponentially every day. 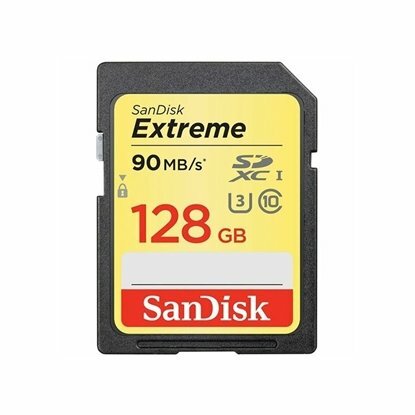 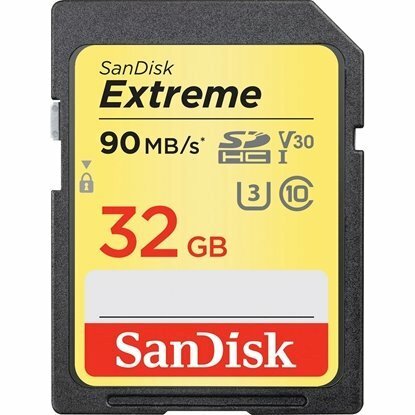 SanDisk can be found in our following Categories and Sub-Categories: Memory Card, CF Card, SD Card, CF Card, SD Card. 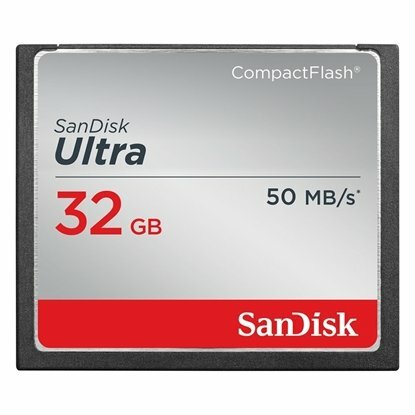 7DaysDeals.com is proud to be an official reseller, authorized retailer and distributor for SanDisk in Singapore.